John Mendillo, 18, of Bauer Place Extension, was charged Monday with third-degree assault in connection with a July incident. A local 18-year-old faces an assault charge in connection with an incident last month. John Mendillo, of Bauer Place Extension, was charged Monday with third-degree assault. A complaint was filed in July, according to police, alleging Mendillo had assaulted another person during a gathering at a local residence. Mendillo turned himself in to police around Monday after learning there was a warrant for his arrest. 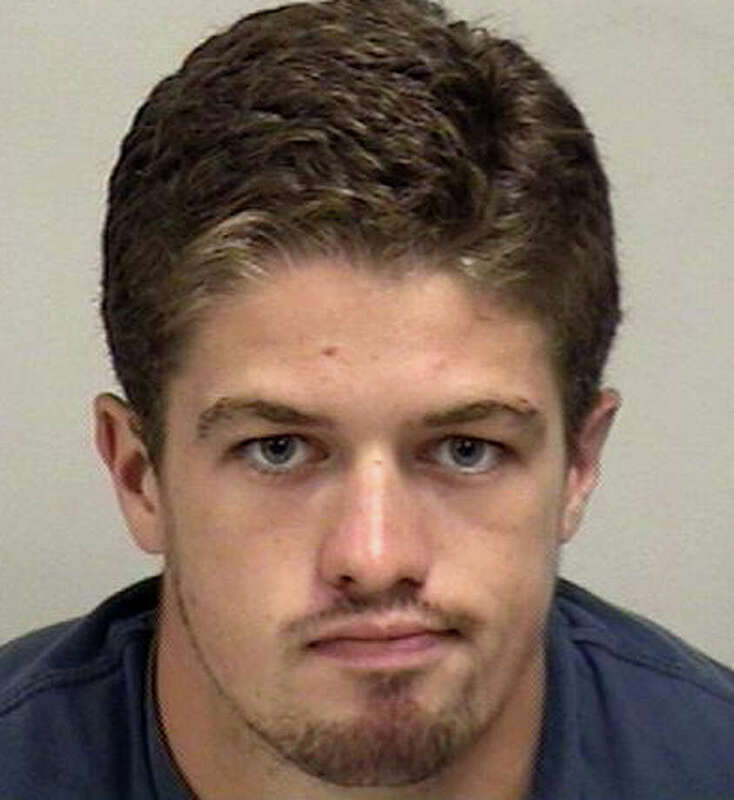 He posted a $500 bond and is scheduled to appear Sept. 3 at state Superior Court in Norwalk.